The tax which is imposed across board fails to consider the different social and economic status of consumers. 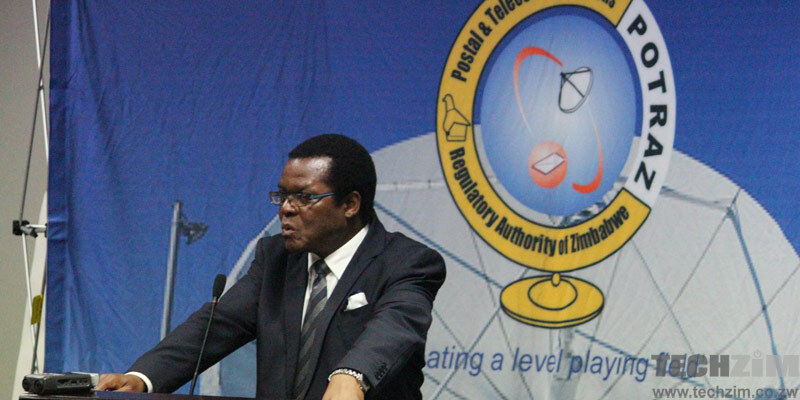 Consequently, hurting Zimbabwe’s low-income earners as they are having to overspend to consume mobile services. The tax obviously takes advantage of the ‘price inelasticity’ of airtime (demand remains the same for a range of prices) to overcharge the consumers. Although since 2014 the country has been sustaining a commendable increase of mobile subscribers regardless of the tax, the tax could be partly responsible for the high tariffs consumers are incurring. I hope that POTRAZ will have it its own way in either getting the excise duty scrapped or reduced as it will give consumers a relief from the 5% airtime tax. Foreigner’s Perspective: Why Are Zimbabwean Startups Not Getting Funding? Potraz also needs to reduce licensing fees as that is also hurting consumers !!!!! !